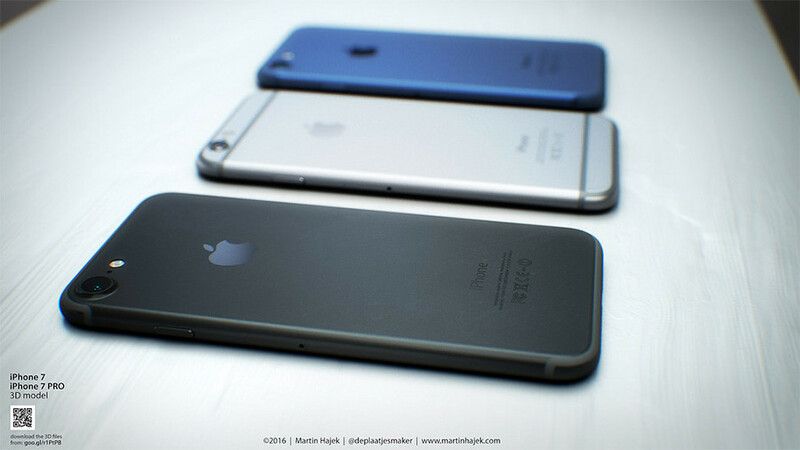 iPhone 7 in Space Black & Deep Blue. Which would you pick? 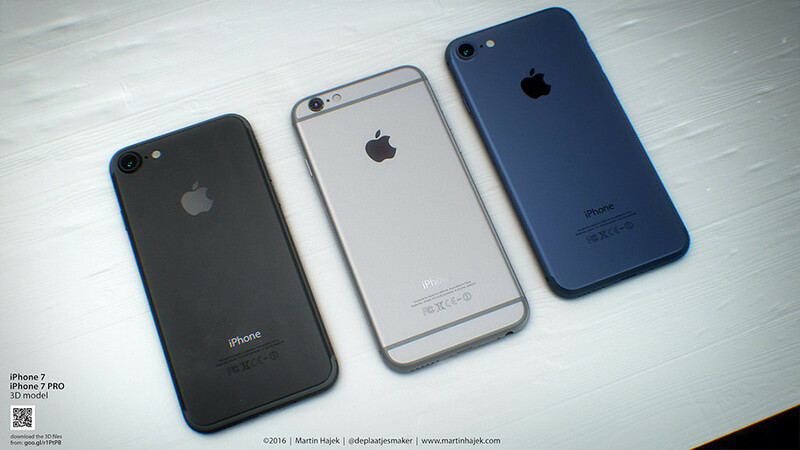 In the past months, rumours have been going around that Apple may be launching the iPhone 7 in Deep Blue variant, replacing Space Grey. 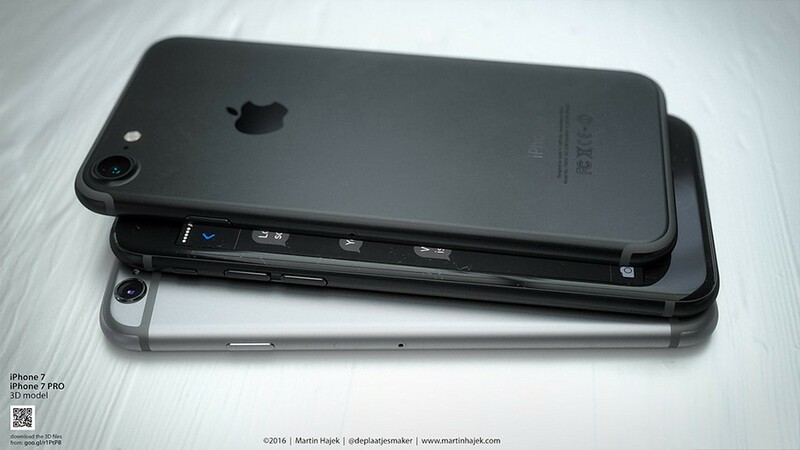 Recently, the rumour has been revised to Space Black instead. Hence, Martin Hajek the awesome iPhone 7 renderer have produced some real life photos with iPhone 7 in these 2 colours. In addition to the new colours, he has also rendered them with rumoured ‘force touch’ home button and lightning port earphone jack. Which colour would you pick? DEEP BLUE or SPACE BLACK?